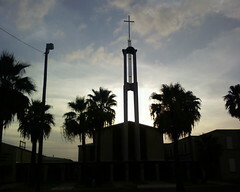 This photo was taken during a walk around Mission, Texas. Would you like to share your photos? Send me your flickr link and we'll post it.